Recruiting is never easy.  Especially when you are in need of skilled workers who are either happily employed, or when the demand of those workers far exceeds the supply. According to a recent survey from LinkedIn on Global Hiring Trends, finding better ways to source passive candidates is top of mind for talent acquisition leaders. 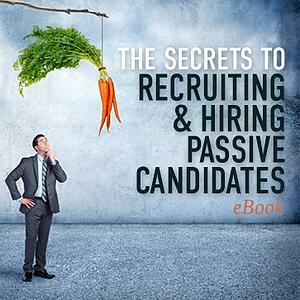 If you are struggling to identify pools of passive candidates, or have been unsuccessful in landing a big catch, download Yoh's eBook on the secret strategies behind passive candidate recruiting.